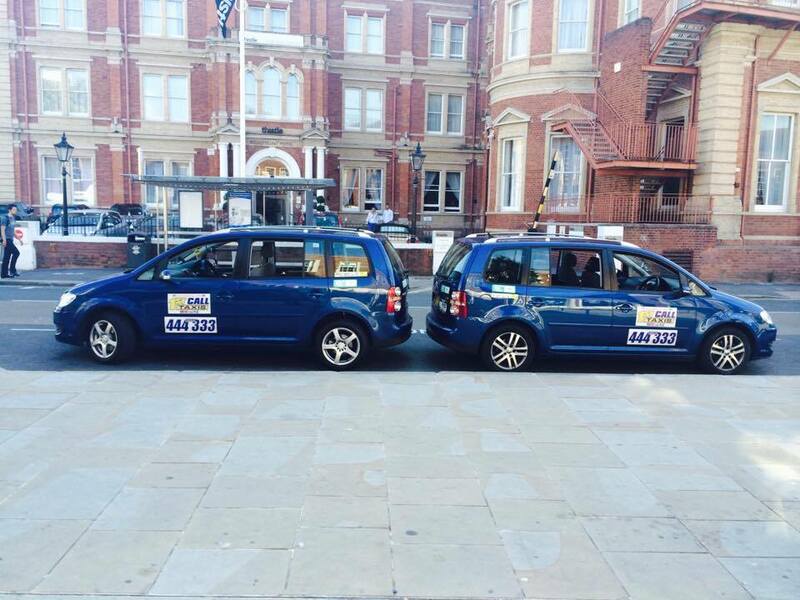 Local Exeter based Taxi service, 24 Hours, 7 days a week. Most major Credit card payments accepted. Chip and Pin Available on request. Airport and Seaport transfers. 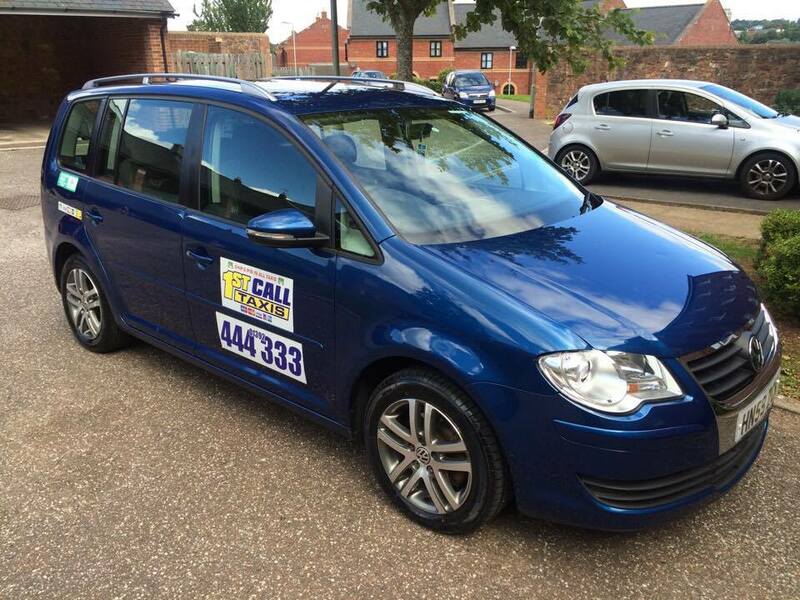 Local Exeter based Taxi service, 24 Hours, 7 days a week. Most major Credit card payments accepted. Chip and Pin Available on request. Airport and Seaport transfers. Students and Corporate. Fast, friendly and reliable service at competitive rates. A great deal of our work is created from Word of mouth, recommendations from others. Quality of service, caring about our customer needs. 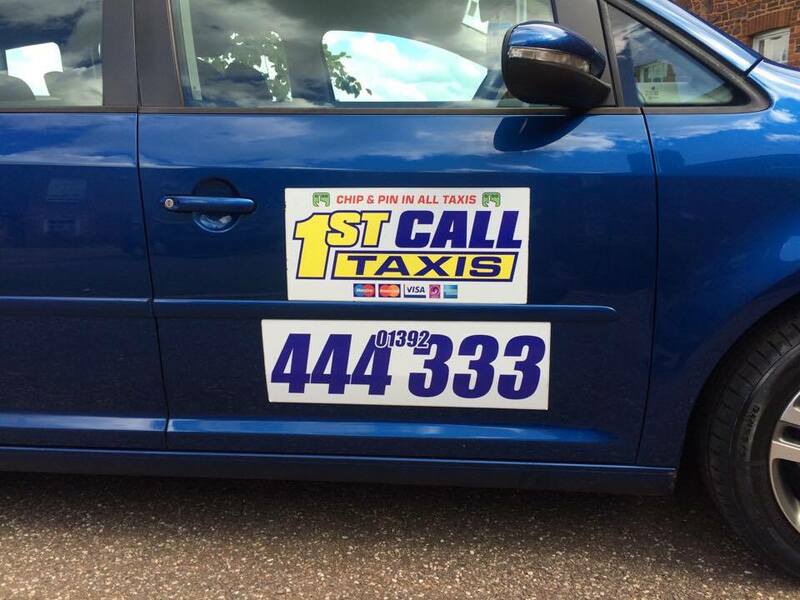 I took over 1st Call Taxis 2010 and have strived to bring a competent and successful Taxi company in Exeter. Any question or request about a journey ? That's great! Give us a call or send us an email and we will get back to you as soon as possible!